Welcome To The Patris Store! 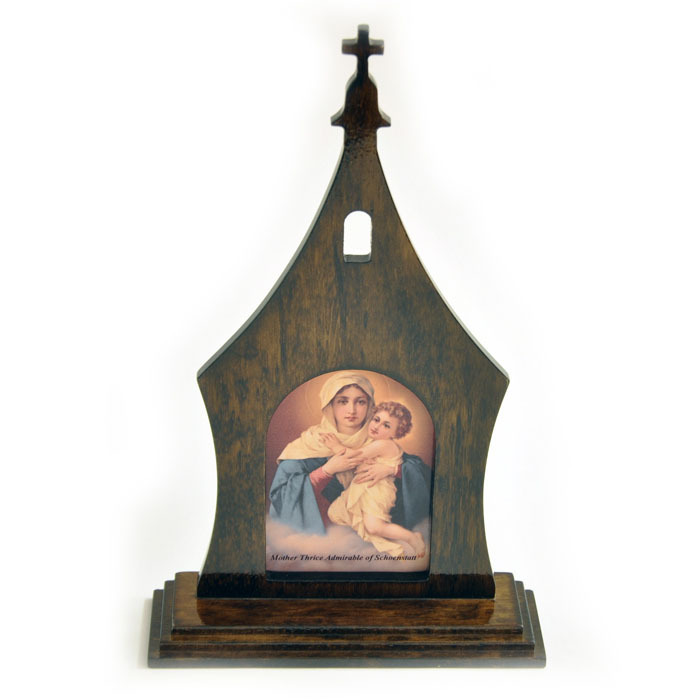 Our store offers religious items for the Schoenstatt family and the Catholic community at large. So whether you need rosary beads, holy water fonts, crucifixes or other religious items for personal use or gifts, please consider buying through our store. All proceeds from this online store support the Schonesatt Fathers in the United States. Thank you for shopping while supporting a cause.